Bike 4 Cambodia hugely appreciates every penny donated to our causes. Of the money donated 100% goes to the nominated projects. If an individual or company wants to donate money to support a specific costs then this is agreed between both parts. There are currently 2 ways you can donate money. These are by Just giving or in Sweden by Bank giro. Bike 4 Cambodia uses the fundraising company Just Giving for our on line fundraising tool in the UK. To donate via Just Giving is secure and easy. If you are interested in setting up your own fundraising event and collect money and supports Bike 4 Cambodia’s projects then that’s also possible. You can do it all on Just Givings website. To donate money to Bike 4 Cambodia please follow the link below. 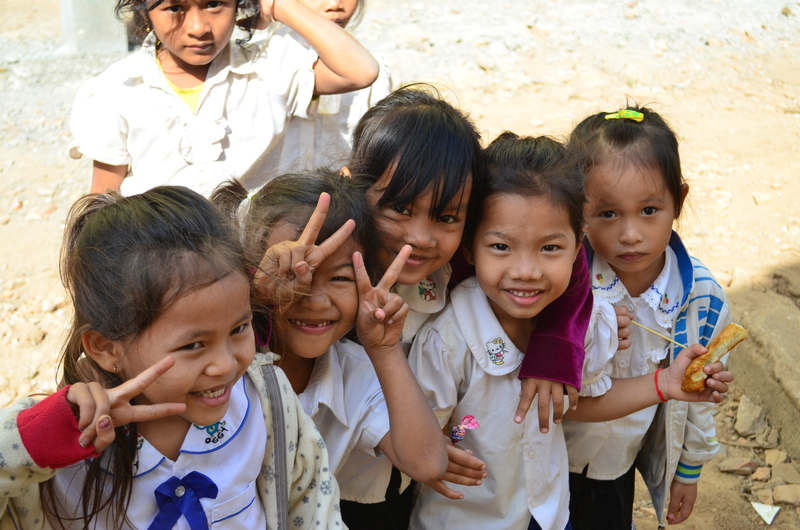 If you want to donate direct to our dental Program Smile 4 Cambodia you can do so via this link. All deposits to B4C’s Swedish Bankgiro goes 100% to the projects in Cambodia.